Dr. Sung grew up in the Midwest (Iowa and Michigan) and completed his undergraduate studies at the University of Michigan, graduating with a Bachelor of Science in Biology. He then followed up his studies at the University of Michigan School of Dentistry, which consistently ranks as one of the top dental schools in the world. His parents moved to the Seattle area while he was in school, so when he finished his training he moved to the Pacific Northwest to be closer to family. He instantly fell in love with the area and decided to stick around long term. Dr. Sung is a big advocate of continuing education to ensure that he provides the best treatment for his patients. Some of the courses he’s taken include oral surgery, endodontics (root canals), implants, cosmetics, and Invisalign. He is also a member of the American Dental Association, Washington State Dental Association, and Snohomish County Dental Association. He believes in giving back to the community and has gone to many missions’ trips through his church to places like Arizona, Mexico and Guyana, and has also volunteered locally through events like Give Kid’s a Smile and Children’s day of Dentistry. When not in the office, Dr. 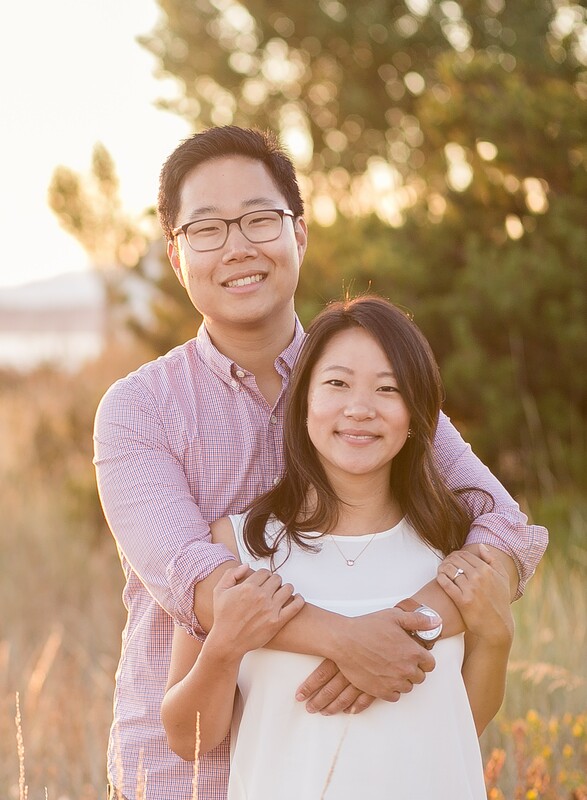 Sung enjoys spending time with his family, which currently includes his wife, Debbie, and their dog, Mack. Dr. Sung and his wife are expecting a baby boy and are excited for this new adventure in life. They love to eat, travel, hike, and enjoy the outdoors.